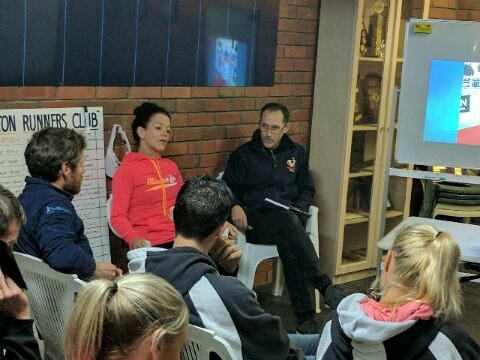 Great presentation from ultra marathon athlete Kirsten Bull and Victorian Athletics’ Association Tim Crosbie at the SRC clubrooms last night. 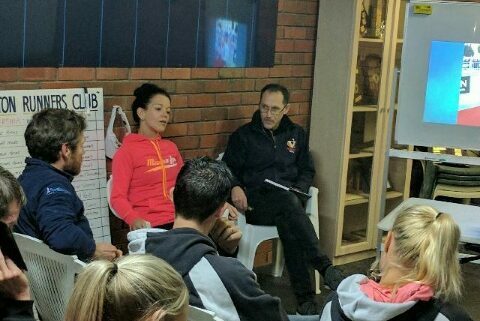 Kirsten is the reigning World champion female athlete over 100km. 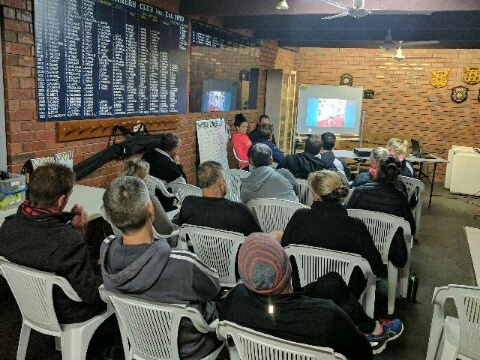 Members of the SRC enjoyed an inspiring and fascinating insight into ultra marathon running from Australia’s latest World champion dynamo. Special thanks to both Kirsten, and Tim who organised the evening.